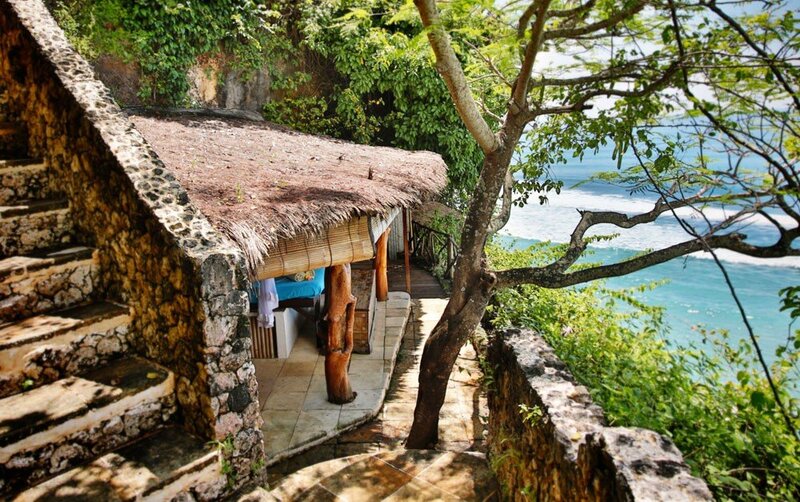 T enggiri means mackerel in Indonesian. 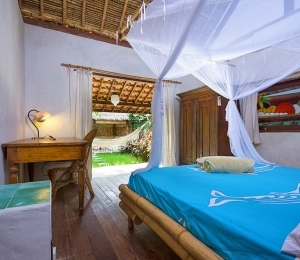 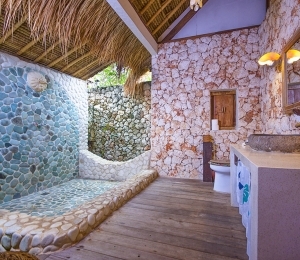 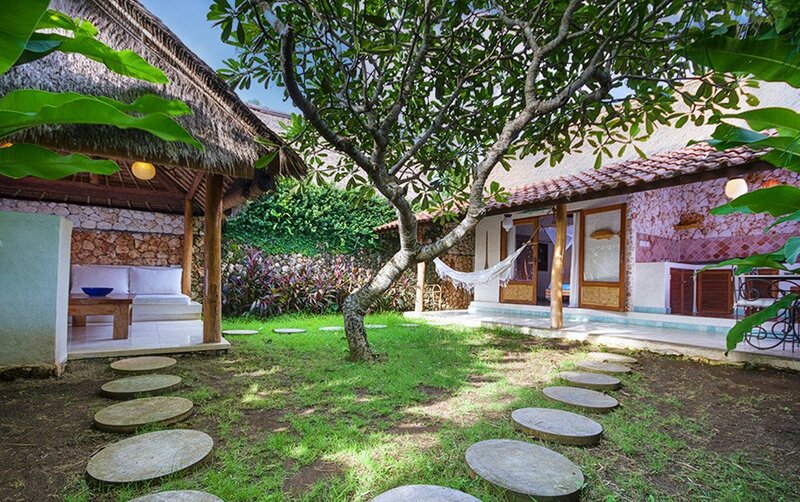 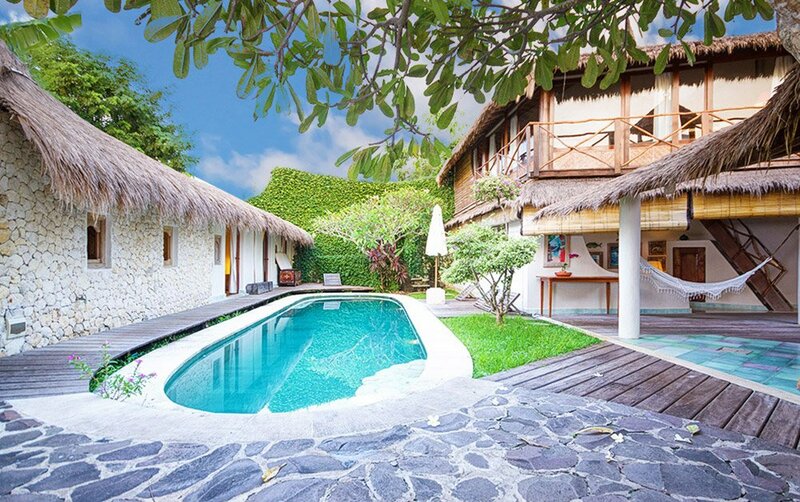 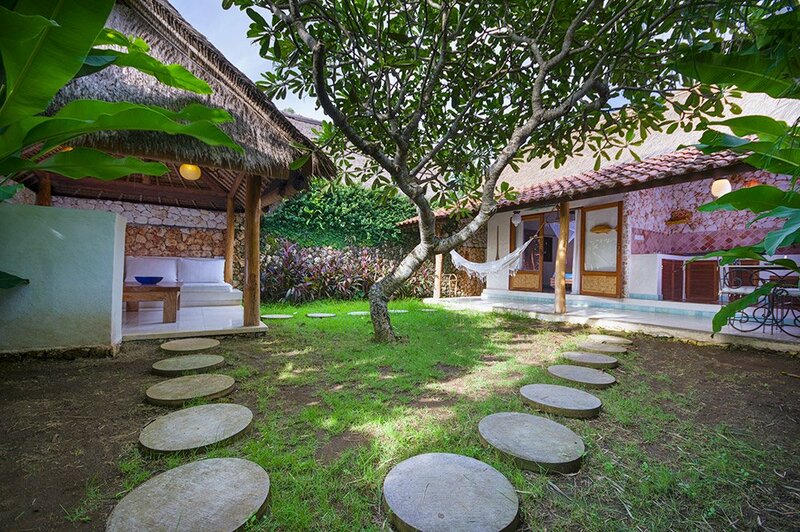 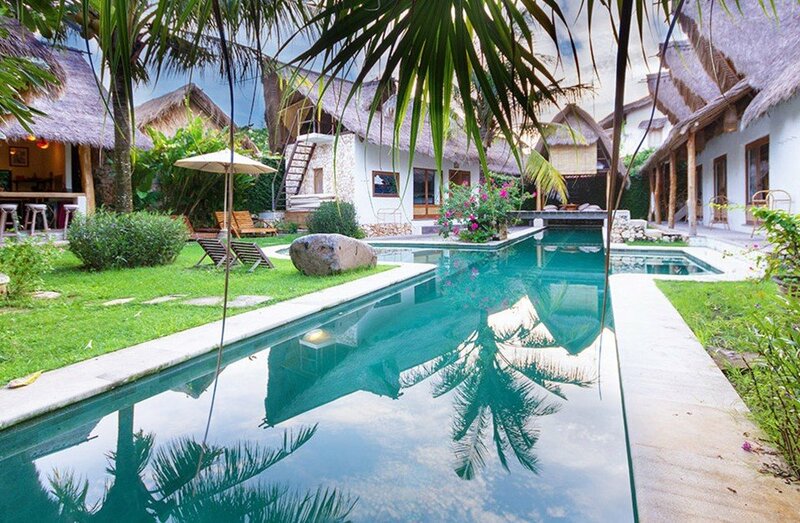 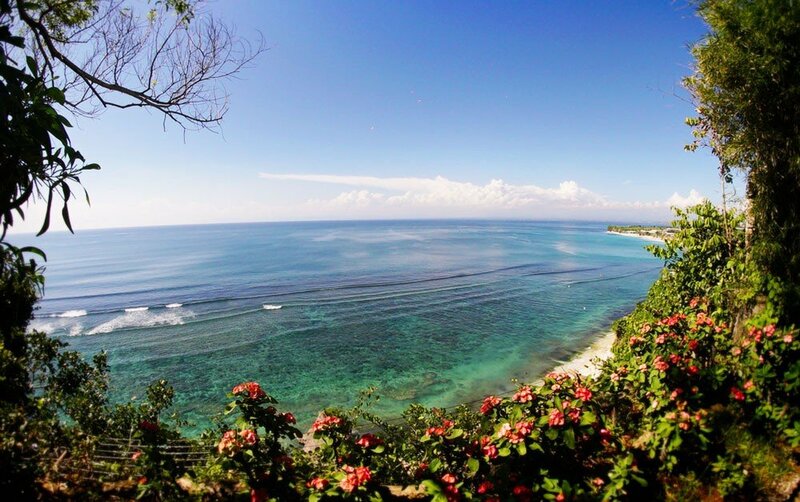 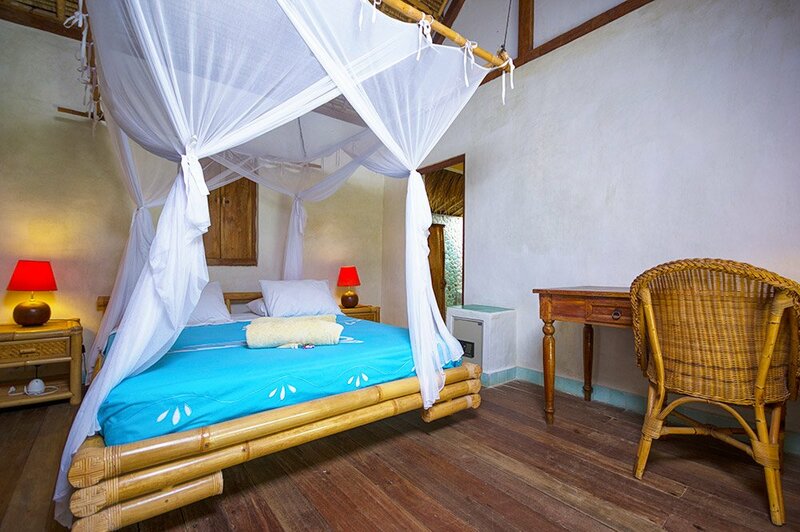 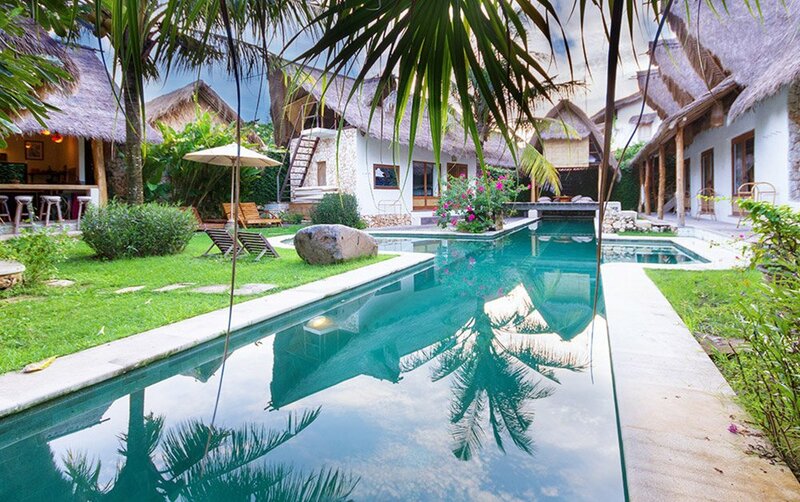 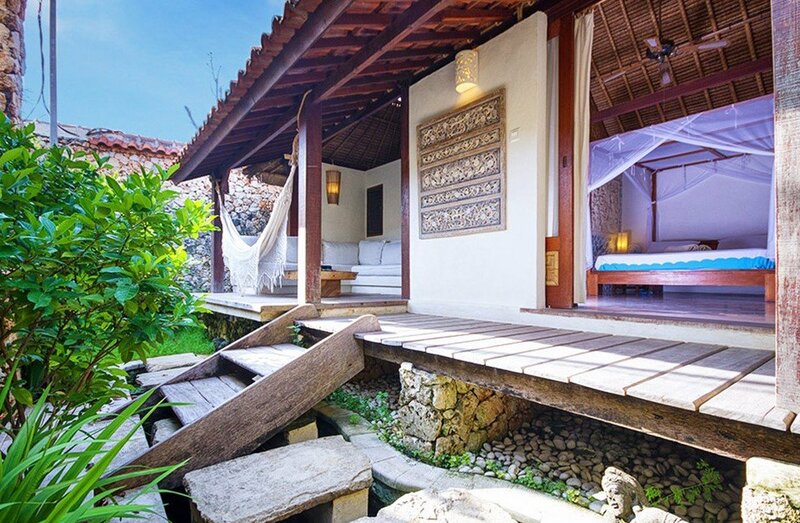 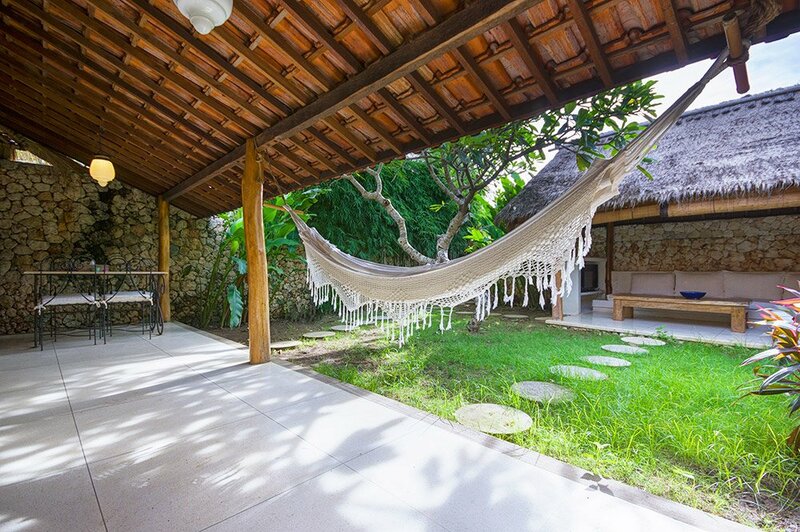 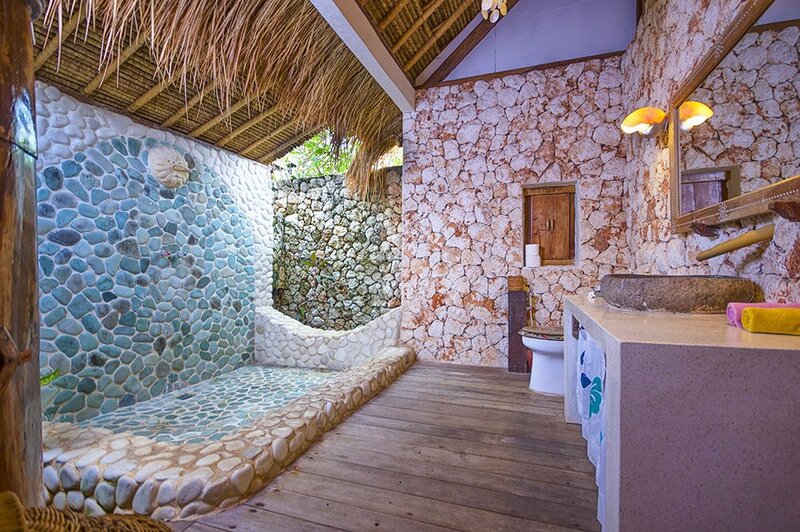 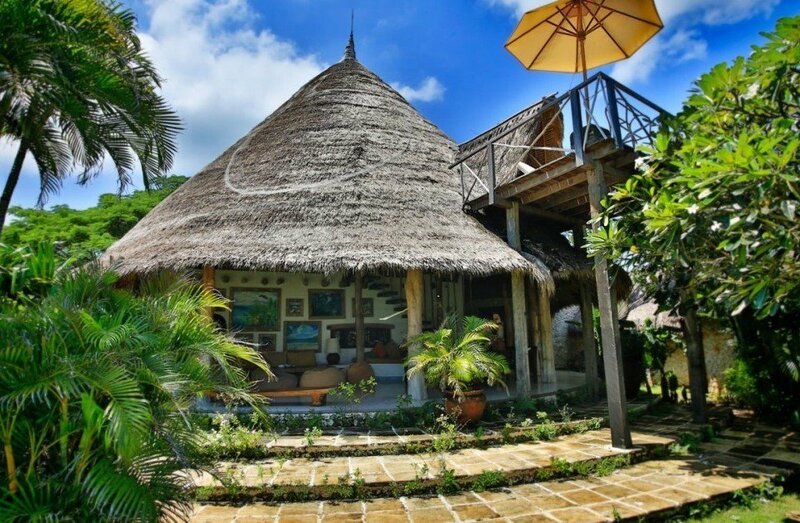 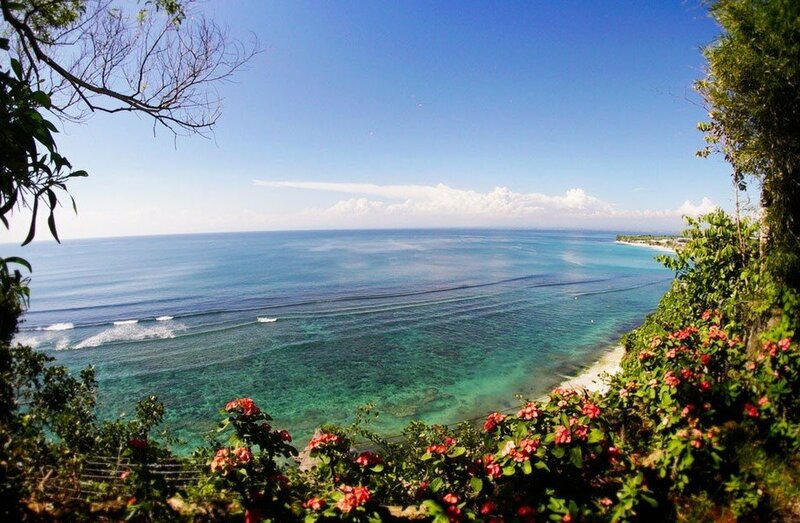 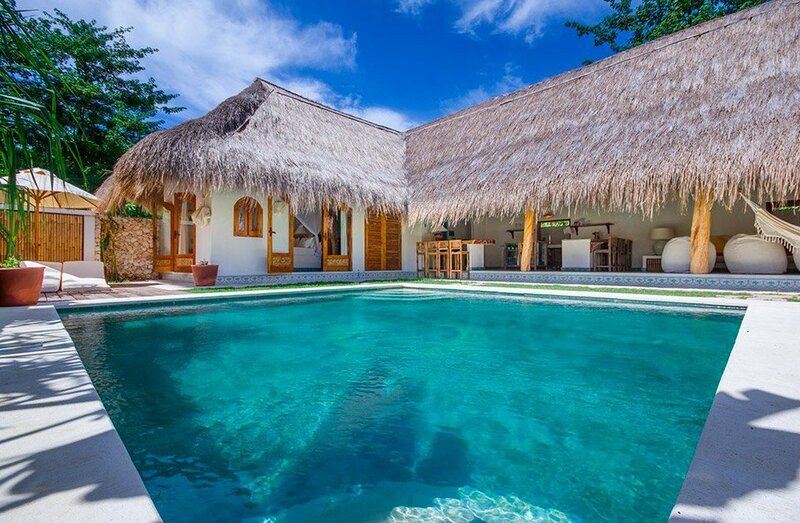 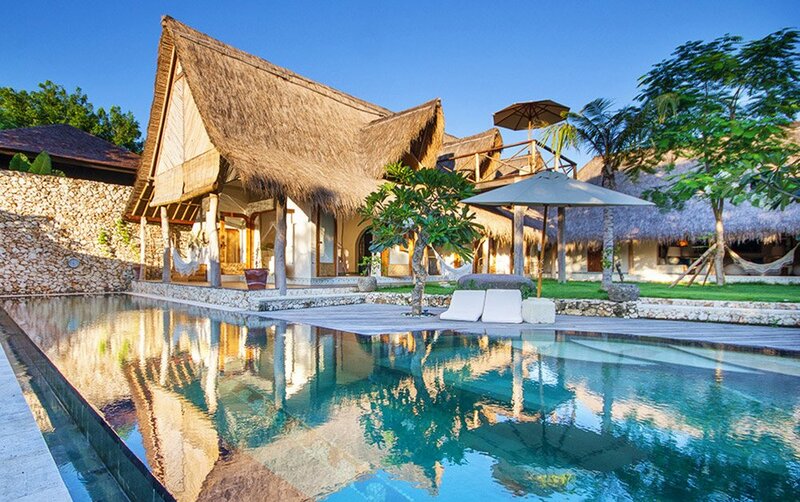 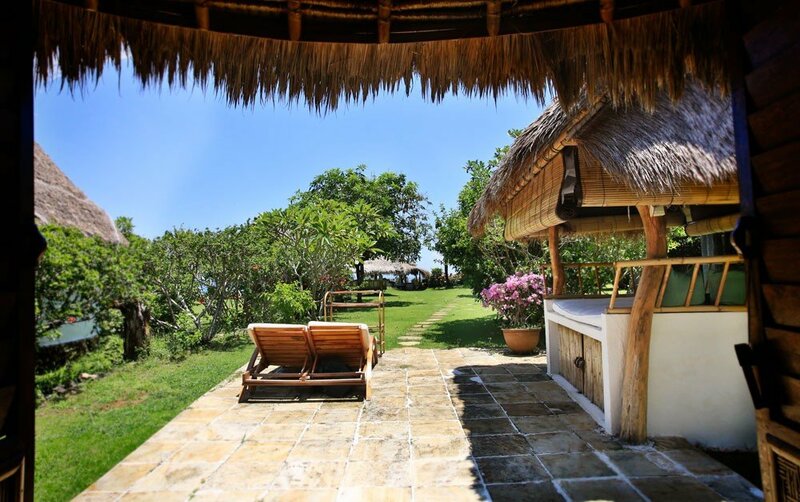 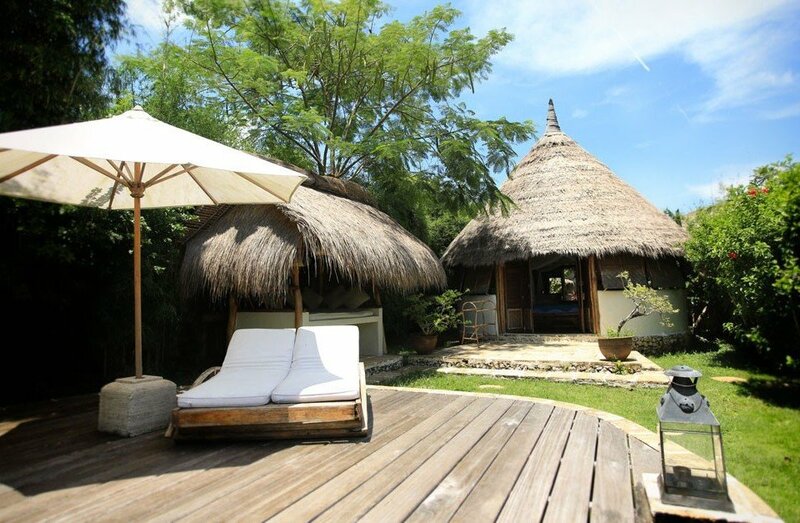 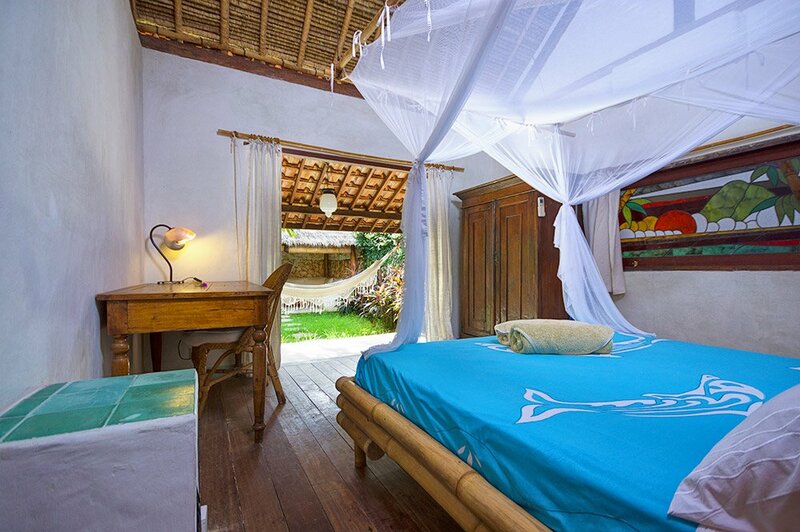 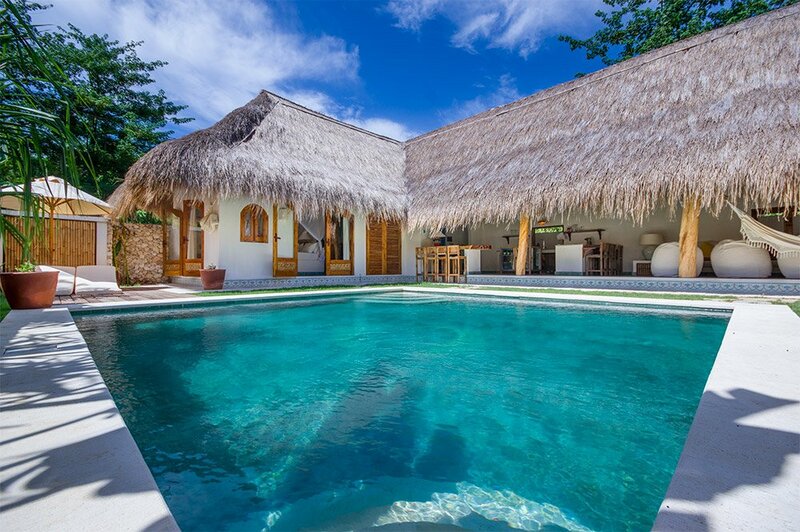 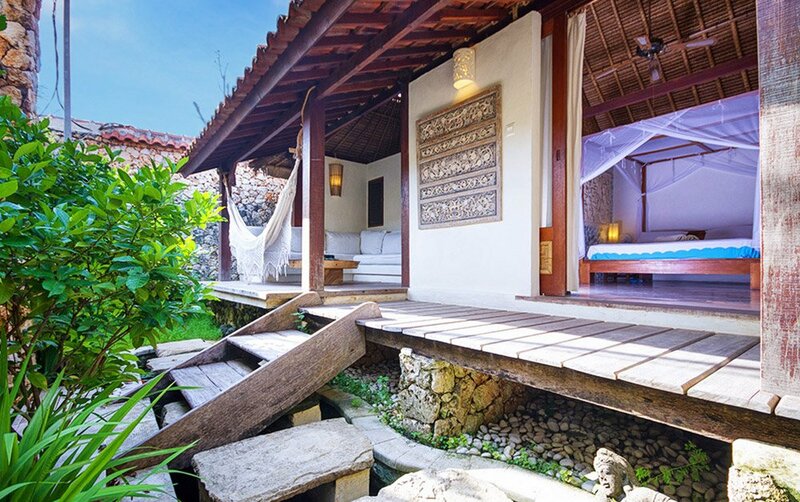 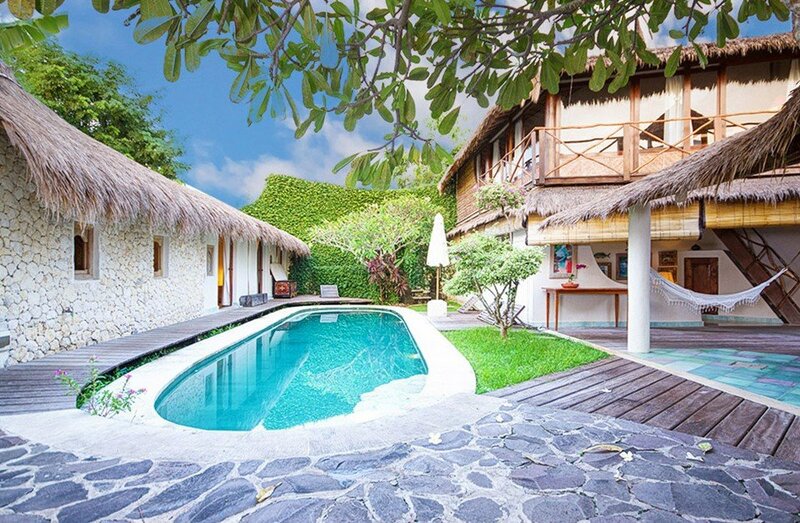 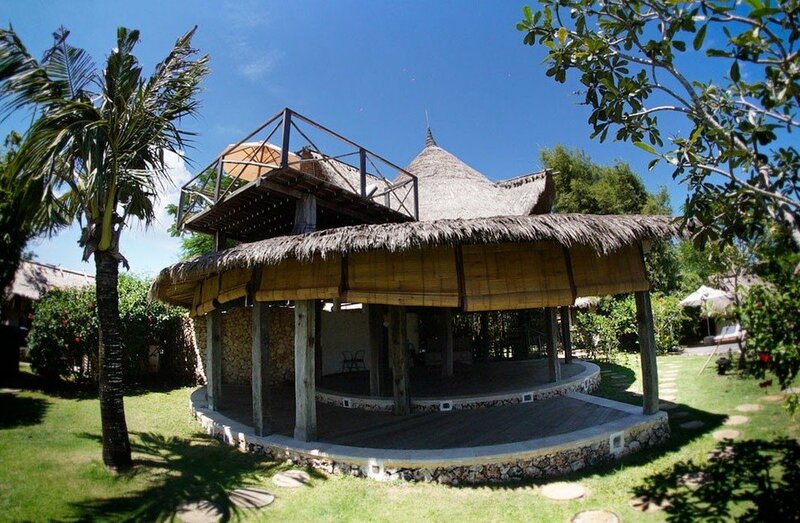 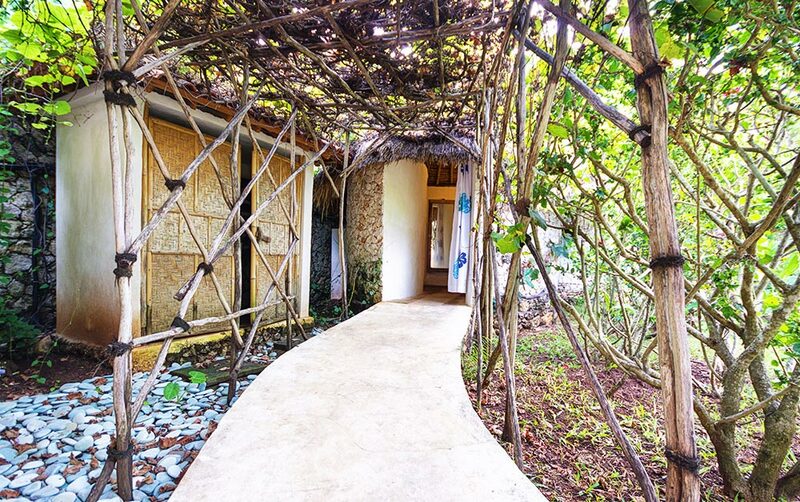 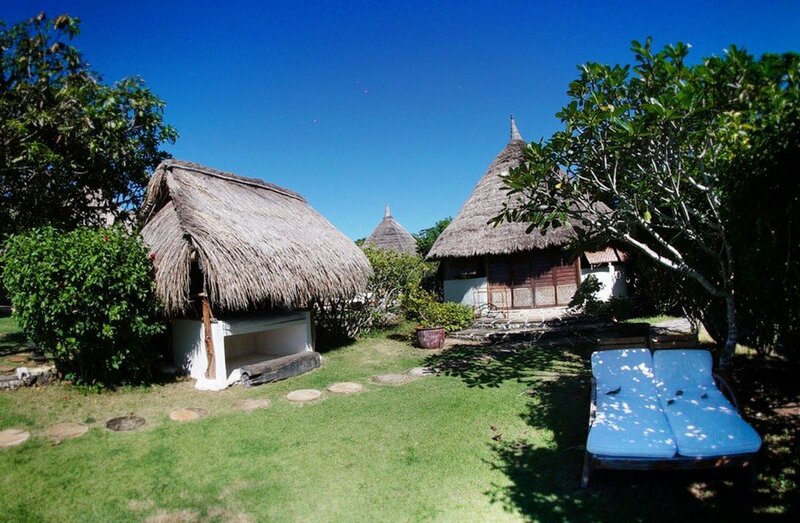 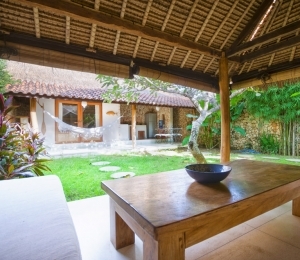 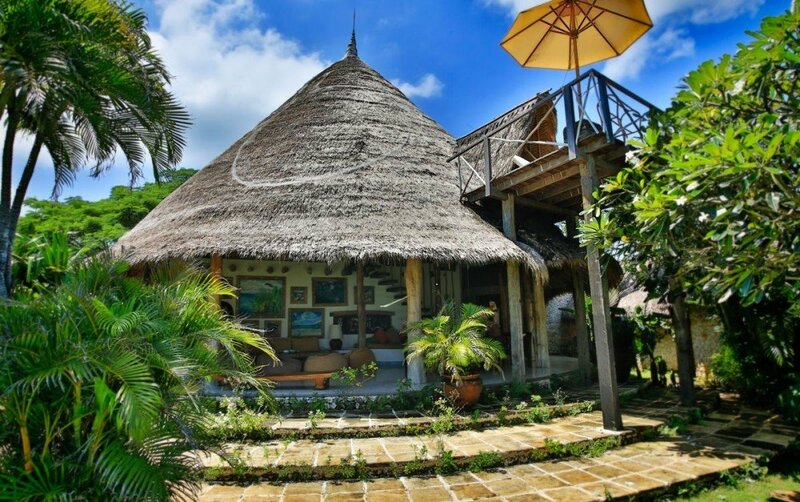 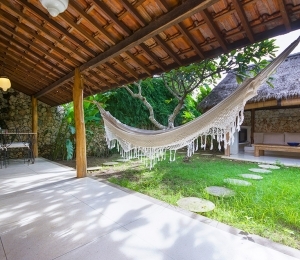 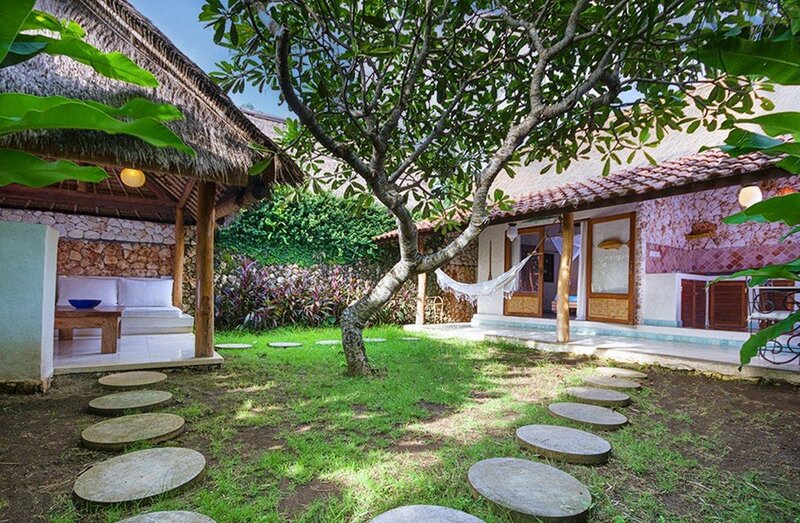 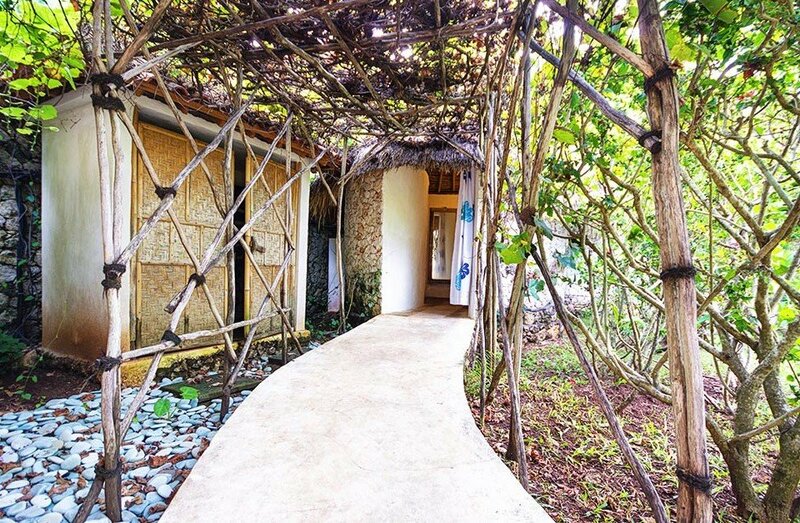 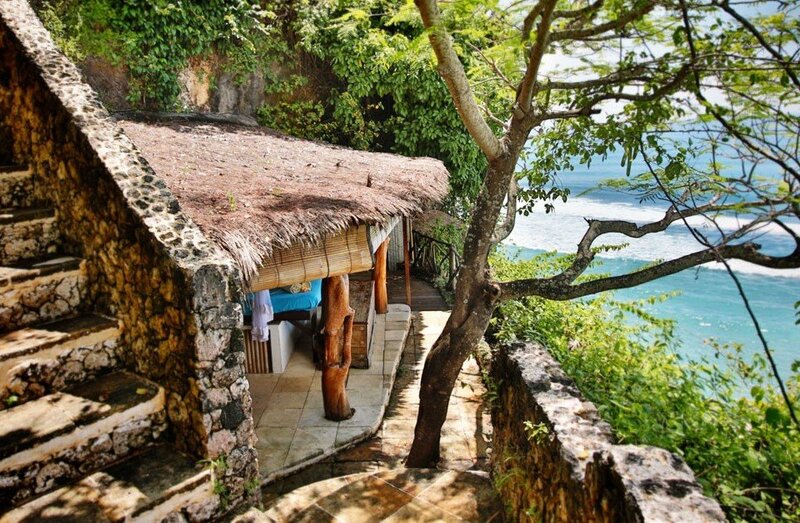 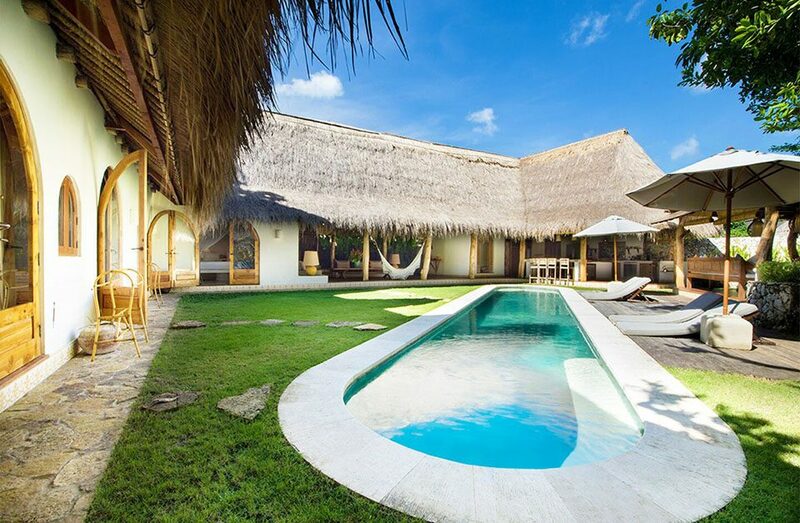 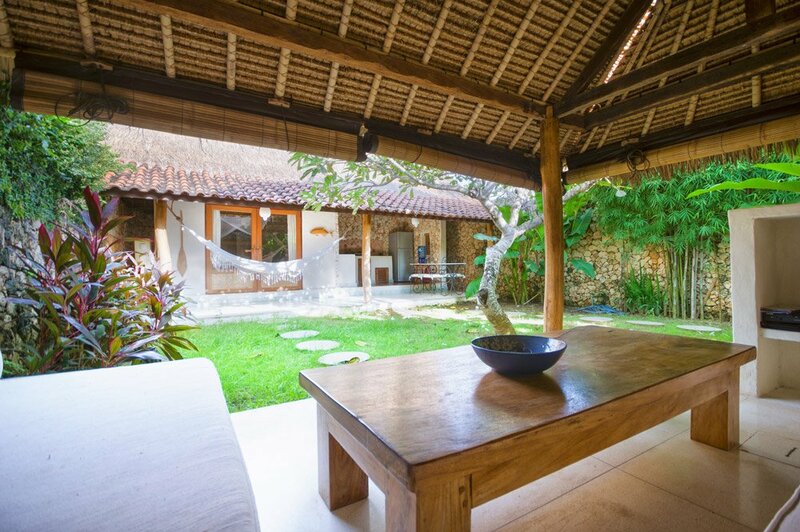 It is located at the entrance of the resort and is a very private bungalow with a small garden and no ocean view. 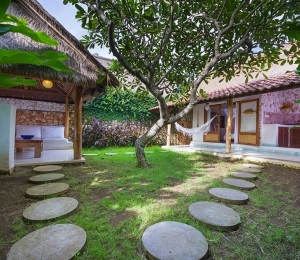 It has a king size bed with AC, a spacious stone bathroom and a cozy kitchen, a dining area and a separate outdoor living area.